Scandal’s biggest lesson proves that whatever is done in the dark always comes to light without a doubt. Ranging from extramarital affairs in the oval office to rigged election ballots everything comes out in a matter of time. 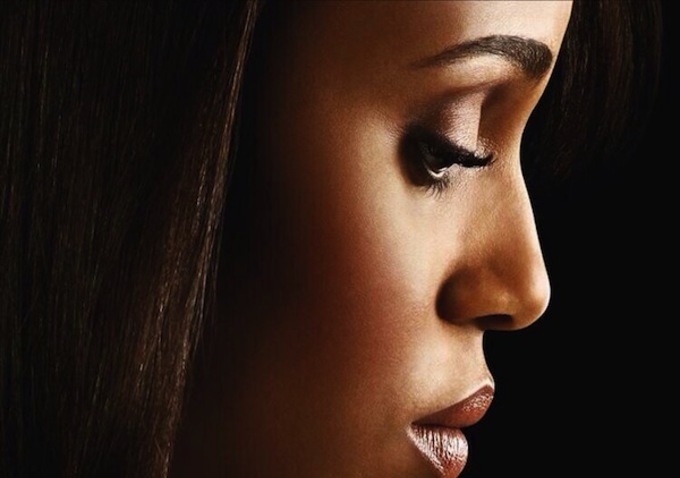 Season 2 left us all speechless once the tables were turned and Olivia Pope herself now needs the fixing. The hero that figuratively always comes to town on the white horse saving the day is now the damsel in distress. Nuts and genius at the same time. Shonda Rhimes is truly brilliant in developing story lines for each character and displaying their flaws at hand. Rhimes carries a knack for merging art and life as one. The topics are realistic and very truthful in a way that has America sitting at the edge of their seats anticipating every moment. Long behold we’re all as a nation and maybe even as a universe speculating what is going to happen next. After viewing some promos and tying in some strategic thinking I’ve reach my own analysis of this upcoming season. Rhimes is a clever storyteller and will not make the obvious target predictable. Currently, the biggest questions are, how did the affair leak? And who told? Average shows would draw this kind of topic out till the end of the series fixating it around the main characters. This was a fabulous idea to challenge the writers and producers to evolve in their craft. 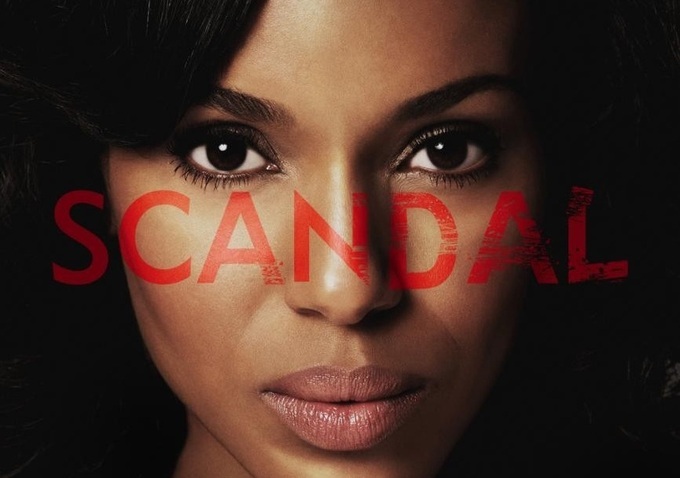 After all the show is entitled Scandal, so there are so many topics to develop from that alone. Nonetheless, life is a scandal within itself. Below are my organized and hopefully dead on predictions. Enjoy! 1.) Cyrus or a secondary character we’ve only seen in passing leaked the scandal to the press. Cyrus is definitely a suspect because he proves that he will do anything humanly possible to keep Fits in the white house. Must I remind you he put a hit man out on his own husband? A secondary character comes to mind because Rhimes tends to throw twists within the show. Every person including the wait staff are all suspects at all times. No one is innocent. 2.) #WhoIsRowan is now trending on twitter thanks to ABC, but for one thing we know he’s Olivia’s dad. Based on Pope’s reaction seeing him at the very end of episode 22 wasn’t the ideal jog in the park she was looking for. No woman looks upon her father in such away of fear. Yes, she could have been embarrassed for having her business out in the streets, but Olivia Pope is not your average everyday woman. Pope knows how to mask emotion, clean up murders and lie in the face of the Pope himself, no pun intended. Rowan is the all “Seeing Eye” next to God in Olivia’s life. The power and fear this man strikes in the hearts of those around only proves he knows who told assuming he gave the order. 3.) Olivia’s entire life will be exposed through her father for sure this season. We’ve only seen the character in two dimensions work or love related. Rhimes has allowed us to only fall in love with Pope through her flaws and profession, but all this time she’s been a guarded character and bringing in her father will introduce her truth. 4.) Fitz and Mellie will most likely proceed with a legal separation and early stages of a divorce for shock value. The season will show the back end of the strenuous work within a splitting of a marriage. 5.) 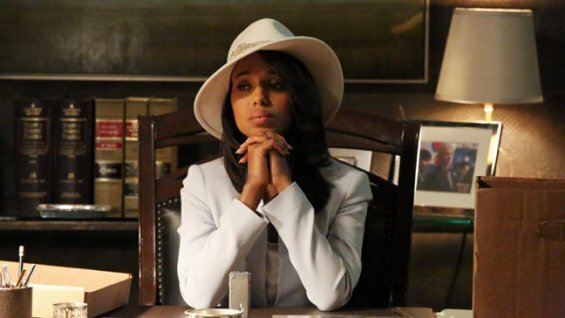 The Gladiators are going to feel betrayed by Olivia at first once hearing the news of the affair with Fitz. She will eventually admit the truth to them and then try to fix the matter. All in all they won’t have the tools in covering up this national mess, but with the held of Rowan it can be achieved under his circumstances. 6.) We as a nation will be watching and stressing every second of this upcoming season for sure!